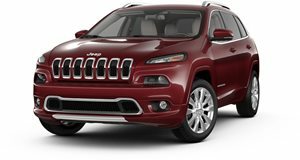 Chrysler&apos;s money, product, and reputation issues are known by just about anybody who follows the news. As a company that&apos;s survived numerous near-death experiences, should we be completely in shock by what&apos;s happened? Yes, Chrysler merged with Fiat S.P.A and took US government aid money as a part of its organized bankruptcy and the arrangement with Fiat is worlds better than it was with Cerberus L.P. It may even turn out to be better than the old Daimler days. Fortunately, there are many encouraging signs of fresh product coming out of Auburn Hills once again, with the 2011 Detroit Auto Show being a showcase. 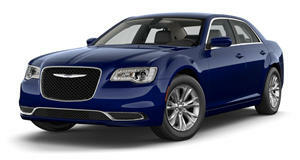 The question, however, is whether all of these changes will be enough for Chrysler to survive in the long term? I&apos;m not an economist or financial expert in any way, but I clearly understand what makes a good car in terms of engineering, build quality, design, and value. And so are you, dear gear heads. In fact, most of the car buying public knows what a good car is (exception: people who bought Chryslers in the past 5 years or so). Why people threw down money for something like a Sebring is beyond me. Perhaps they truly gave up on life or just preferred to drive something that has an interior equivalent to a Playskool toy car. 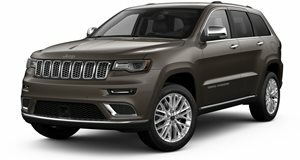 With the arrival of the redesigned 2011 Sebring and subsequent other Chrysler, Dodge, and Jeep models, many are expressing hope that the Pentastar is finally getting back on its feet. Exterior design is better and interior quality has no doubt improved. Both of those traits had gone to all-time lows where the only outcome(s) were either improvement or the complete and painful discontinuation of the brands. We really want Chrysler to make it. The automaker has a long history of innovation, both in terms of design and technology. They have had some brilliant products, such as the minivan and the clever features they&apos;ve developed for it over the years. 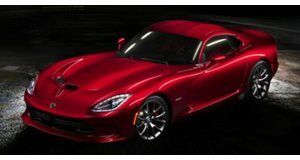 Other notable achievements were cab-forward design, the Dodge Viper and its all-American V10 power, the Jeep Grand Cherokee, and even the Plymouth Prowler. Missteps? No doubt there have been a few along the way, but that&apos;s true for every automaker. 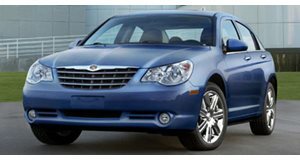 Chrysler&apos;s problem was more the result of being unable to continuously develop solid new product on a regular basis. Instead, something exciting came out once every decade or so. In the automotive industry, that&apos;s simply too long. The new 2011 lineup looks to be a winner. However, these cars and trucks are what should have come to market four years ago. For example, with all of the improvements made to the 2011 Sebring, I can&apos;t help but feel that only now is the car competitive in its class. The past four years, therefore, have been an absolute waste. Fortunately, Fiat is now providing a lot of inspiration and cash flow to keep things running. The launch of the new Pentastar V6 is a great start, but Chrysler is still lagging in terms of hybrid and other alternative fueling technologies. Fortunately, design is also coming back, as we&apos;ve seen with the product blitz that&apos;s being shown at Detroit. Under Sergio Marchionne&apos;s watch, Fiat has already accomplished a major turnaround, such as investing a staggering $1 billion in the new 300 sedan. The spark to be great, not just good, is what will solidify Chrysler&apos;s long-term survival. Both GM and Ford have found their creative sparks. Chrysler needs to do the same instead of fixing four years of bad product.